(LOS ANGELES) — Hulu has released its year-end insights on the top TV shows and movies viewers streamed on the platform in 2018. 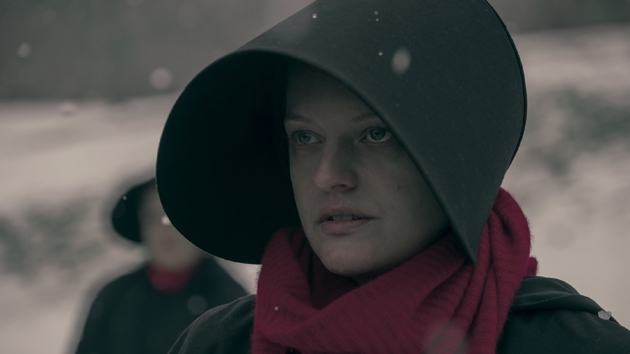 The season-two premiere episode of the award-winning drama The Handmaid’s Tale had the number one most-streamed TV episode on Hulu this year, including the platform’s both original and acquired shows. Bob’s Burgers was also one of Hulu’s go-to shows for night owls, meaning viewers watching TV between the hours of 8 p.m. and 12 a.m. Brooklyn Nine-Nine and Law & Order: SVU were late-night faves as well.